Acrylic paints are one of the most accessible art mediums providing endless opportunities for both beginners and advanced painters. 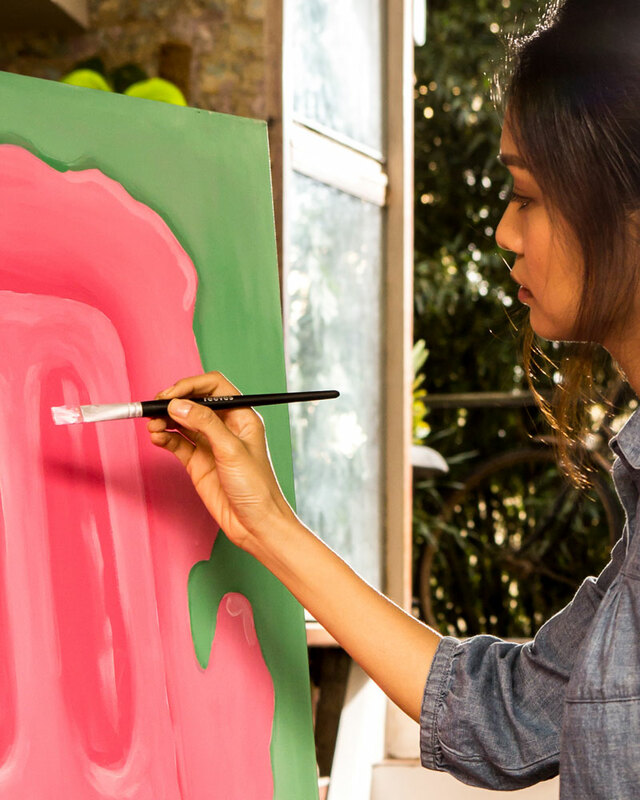 The wealth of applications of acrylic painting on canvas make it an ideal way to explore your arts practice as it can be used for fine details, abstract designs and everything in between. 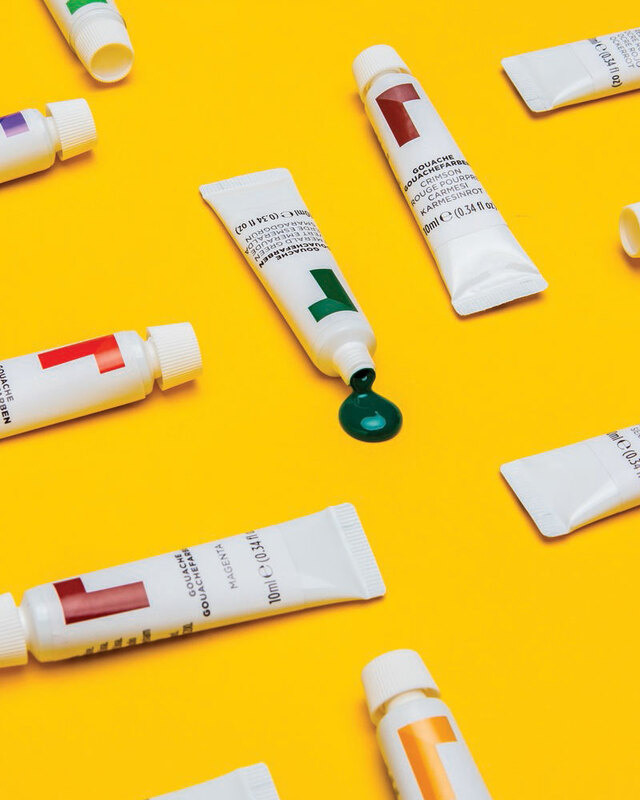 Acrylic paint is a low odour and faster drying option than oils, and being water based, you can start creating masterpieces without the need for lots of specialised equipment. Acrylic paints can be watered down with water or a variety or other mediums to allow you to experiment with exciting new techniques and effects, you can also use them straight out of the tube, so get creative with what you aim to achieve, there are even gels that when mixed in with the acrylic will give the effect of melted wax. Step outside the normal paint box and try something completely new that could uncover skills and aesthetics that will take you in a whole new creative direction. If you are new to using acrylics on canvas check out our tutorial on painting a red pineapple to get you familiar with some of the most used techniques that will get you started on your acrylic adventure. Choosing the base for your creation is very important, canvases normally come in either linen or cotton. Linen is usually the type preferred by professional painters, but you can get equally great results from using cotton canvases. Our Reeves cotton canvases tend to have a smother, more consistent surface, whereas linen canvases will have natural imperfections, rises and bumps. Prepping your canvas with a thin layer of gesso before you launch into your colours will give you an even painting platform to start from and as the paint won’t wick into the canvas, your colours will shine that much brighter- just like your creative spirit! Once your canvas is primed for a creative explosion, consider if you want to add a ‘ground’ before you start. 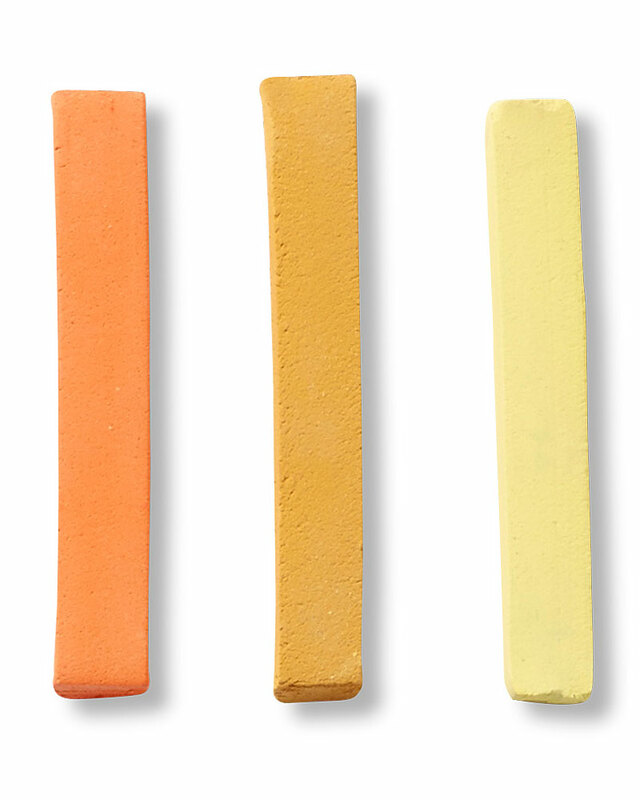 Ground is short for background and refers to a base colour that goes down on your canvas first. Your ground can be instrumental in shaping the felling and emotions of your painting, while ensuring that you won’t need to worry about any empty spots of canvas peeking through. There are endless ways to put your talents to good practice, spread your artistic wings and apply your canvas tricks to make striking pieces. 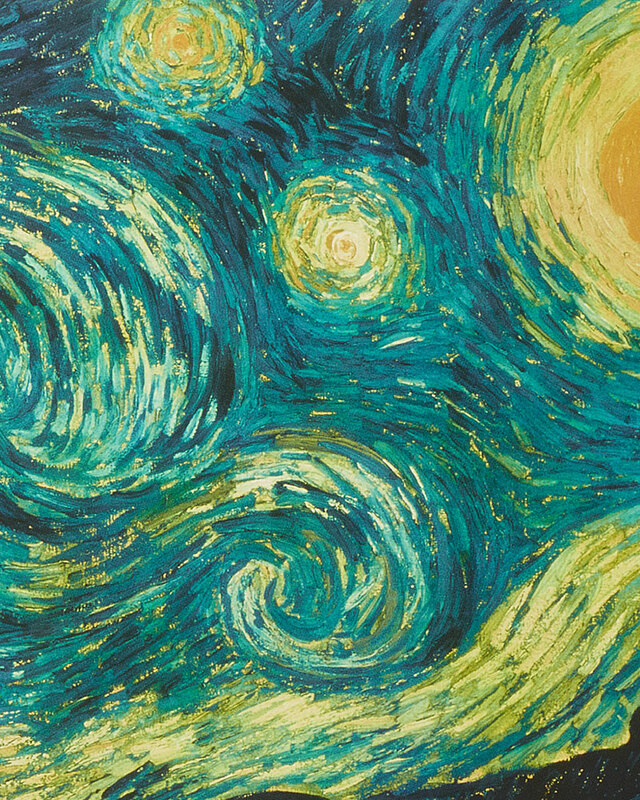 Here are a few ways to be on your way to be the next Monet or Van Gough. Acrylic painting on canvas can open up a whole new world of detail to painters that may be more used to other mediums. The flexibility of acrylic allows you to create very fine details, in fact many photorealistic paintings are made with acrylic paints. The key to illustrating fine detail with paint is to use a high quality delicate brush to add small touches like the gleam on an eye, gentle ripples in a body of water or the delicate pollen on a flower. In short, the touches that will bring your artwork to life. Create beautiful textures on your canvas by using a brush to stipple paint or a sponge to dab the paint directly onto a surface. From tree canopies to clouds to interstellar gas nebulas there is no shortage of what these effects can create. By applying water to your brush or mixing some directly into the acrylic paint will allow you to get a more water clog like affect from the paint, but remember it will dry very quickly (and permanently). The extra water will also allow you to achieve straighter lines as the paint has more flow to it. Nothing will make you feel more like an artist than wielding a paint knife as you cut through, layer and spread paint on the canvas of your choice. 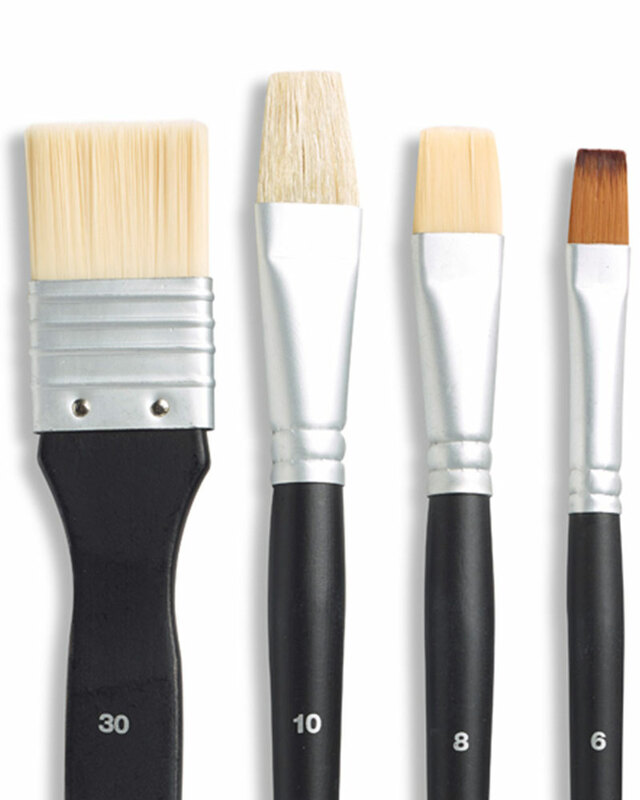 This versatile tool is a must have for those who are engaging creatively with acrylic and oil paints especially. Get your Jackson Pollock on by flicking, splattering and dripping paint onto your canvas, using any tool that catches your fancy. This abstract approach can have surprising results in even the most traditional of scenes. Is a piece of art ever truly finished? It is a question that has occupied artist for centuries and no doubt will continue to be something that creative types discuss at great lengths. Acrylics lend themselves to layering so if you are the type to revisit work after weeks, months or even years later, you would be able add to your painting after doing some simple wiping down for dust, lint and grease. Sealing your canvas with something like PVA glue, Modge Podge followed by a varnish will make your colours brighter and prevent dust sticking to the finished work. If you are planning on selling your gorgeous work of art, applying varnish will give the piece a more professional looking finish which would most likely mean you would be able to ask for a higher price than an unsealed piece. With an unvarnished paint you will be able to add to it over the years with little effort other than a gentle wipe down which is ideal if you are working on a personal prefect to capture your artist leanings through the years. If you have created a highly textured piece that has multiple layers of paint, the application of varnish may pool in the creases and crannies of the work. This effect might add to the overall effect, but it also has the potential to remove some of the fluidity that you may have been trying to capture. Life is an adventure and our art is a way of documenting it. Follow these tips or feel free to invent your own, the only rules are the ones that you place on yourself. Get covered in paint, begin your masterpiece and then start afresh with the right ground for the moment; let your inspiration take flight with acrylic painting on canvas, wherever it leads you to will be beautiful.